Tuesday 5th June 2018 - 11.00a.m. Beyond providing wood for our members, we have been very successful in raising considerable grant funding to launch an East Devon Log Bank for those in fuel poverty and in need of woodfuel and timber. 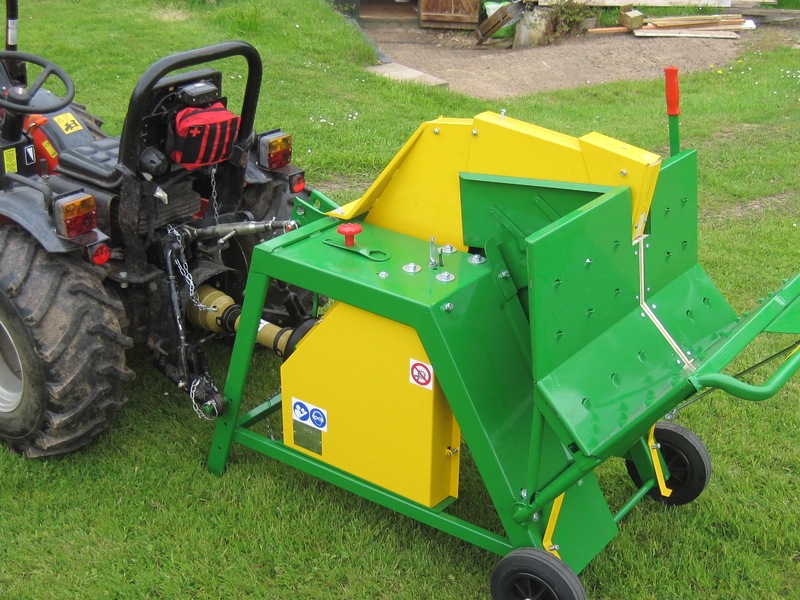 Our new sawbench and other equipment will be demonstrated by members. Do come and join us - tea/coffee and cakes as well! Major sponsors of the project: East Devon AONB, Devon Community Foundation, The Ebico Trust, Tesco bags of Help, Plunkett Foundation – Making Local Woods Work.